DVLA will be hosting a webchat on 18 February 2015 at 10:30am about abolition of the counterpart to the photocard driving licence. The webchat will give our stakeholders, commercial customers and suppliers the opportunity to ask DVLA questions on the change and new services that will be available. 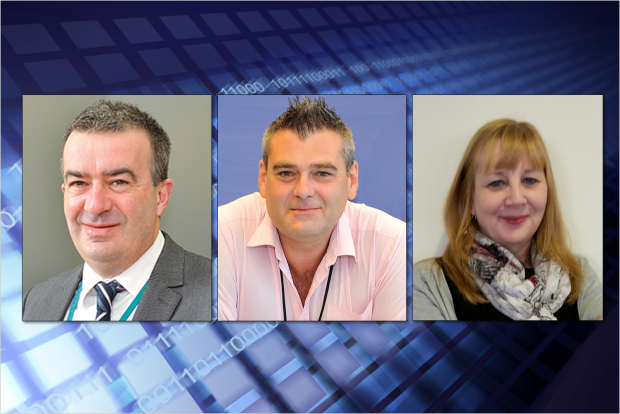 Hugh Evans – DVLA Corporate Service Manager, Dudley Ashford – DVLA Drivers Service Manager and Lynette Rose – DVLA Head of Policy. Before the webchat you may wish to read our earlier blog which gives more information on the changes. This is your opportunity to get in touch with us direct - we look forward to your questions. You can also keep up-to-date with the latest information on the changes by checking our driving licence changes news article.